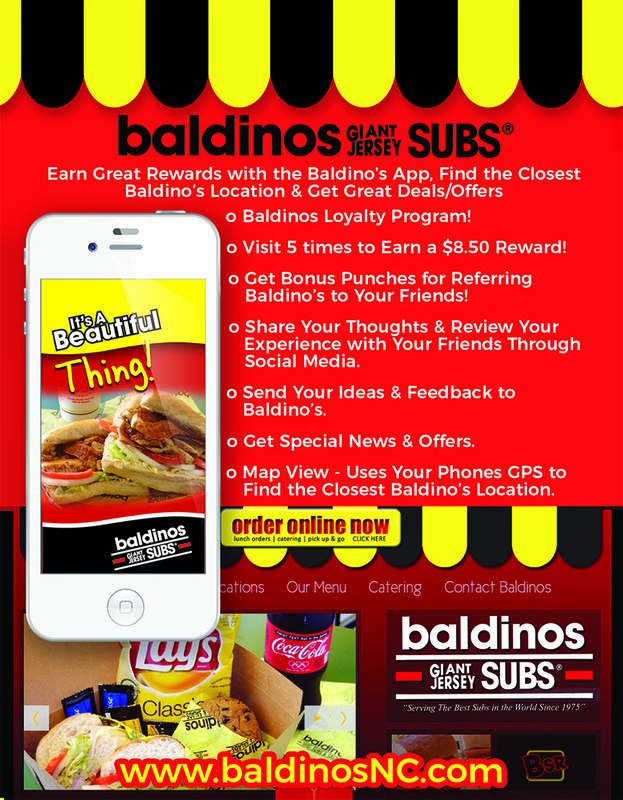 The proprietors of the Fayetteville area Baldinos, the Pappas family, would like to extend our deepest gratitude for your continued support. If there is anything we can do to make your experience more enjoyable , please let us know. Please sign-up for our E-newsletter to receive discounts in your inbox, and download our APP for Customer Loyalty Rewards! We even have daily specials available on our specials page. We hope you will come see us at any of our 6 locations. Our entire family thanks you for your business.